Today's insurance companies face many challenges, such as reducing margins, increasingly strict compliance requirements, developing customer requirements and having a fluctuating economic environment and flexible. In such a situation, adoption of insurance BPO is a way to develop a competitive advantage through optimized process capabilities for your insurance business. Josoft Technologies is a specialist IT-BPO service provider that can provide you with the means to change your business operations and ensure timely increase in time. 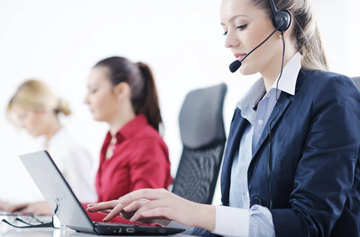 Josoft Technologies has the most trusted name as the BPO solutions provider for insurance industry with years of experience and efficiency in delivering excellent customer service around the world. We can fulfill all your requirements through a multi-channel customer-care center and build a lasting relationship between you and your customers with our all-time assistance.